The Prince of Wales was in King's Lynn earlier today, where he bought a "water pistol on a surprise shopping tour," reports Reuters. 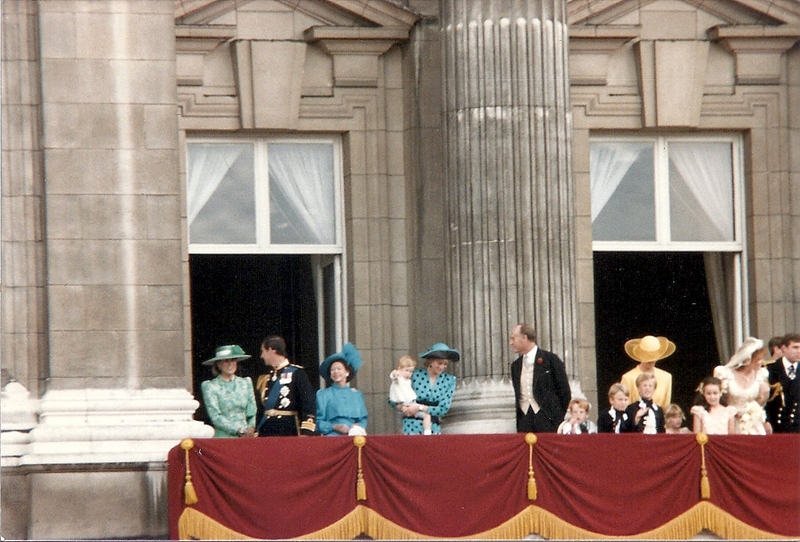 The 9-year-old heir to the British throne came into the coastal town with his younger sister, Princess Anne. The Royal children and their parents have been staying at Queen Elizabeth's country home, Sandringham.